Did JK Rowling Just Deny Sirius Black Is Gay? After some confusion on Twitter, the popular Harry Potter author is setting the record straight on the beloved character. Potterheads have grown more and more attached over the years to the idea that beloved Harry Potter character Sirius Black in indeed gay, but after a weird Twitter exchange from the popular series' author JK Rowling, it looks like fans won't be getting a definite answer about his sexuality (in the same fashion as Dumbledore) anytime soon. 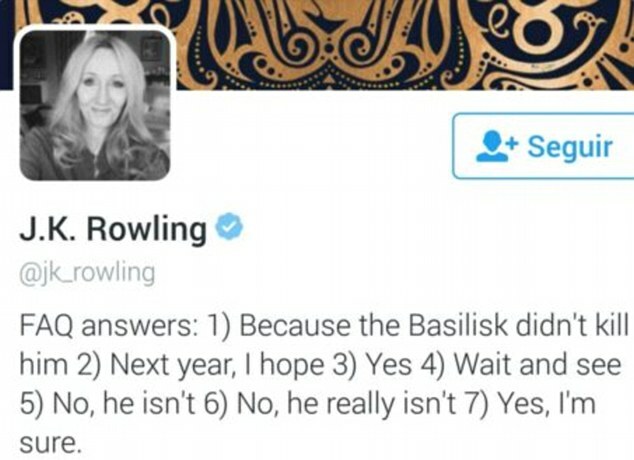 It all started when JK drafted her (now-changed) Twitter bio to what appears to be 7 answers to a series of questions relating to Harry Potter. The last three answers read "5) No, he isn't 6) No, he really isn't 7) Yes, I'm sure." While the questions these statements are answering are still unknown, some fans took them to mean that JK was denying Sirius Black's queerness, and as expected, they were not happy about it. 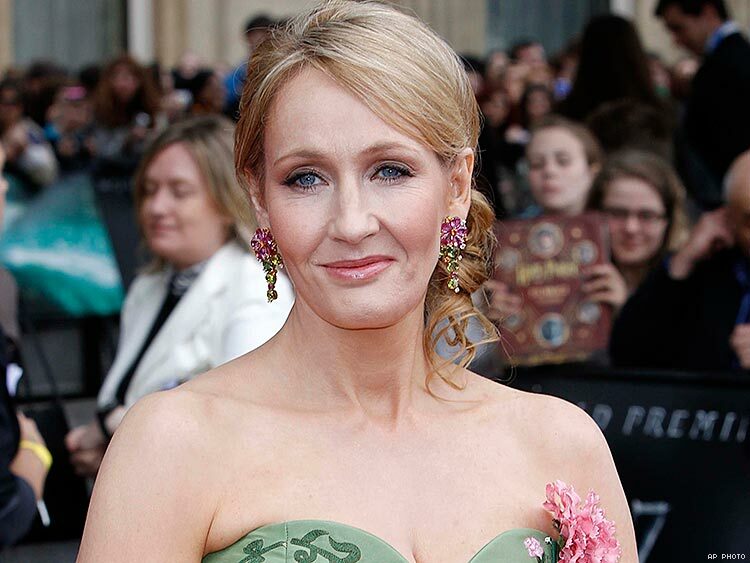 The #JKRowlingIsOverParty hashtag was sparked, with some internet users going so far as to accuse the British writer of homophobia. Never one to stay quiet, though, JK took to Twitter again to reveal that her Twitter bio was not addressing Sirius Black's rumored sexuality, and that people were too quick to jump to conclusions. What her Twitter bio WAS addressing, according to JK, was questions someone who was flooding her mentions had. @Danbo12 There was no news, none at all, just leaping to mistaken conclusions and a ton of abuse. @hoImesnwatson No, the last three 'answers' in my bio refer to the person who has dominated my notifications for the past 5 days. After JK addressed all of the confusion, fans took to Twitter again to show their support for the writer who has an awesome and progressive history of inclusion. At least JK isn't too frazzled by all of this drama. Twitter's a strange place at times, but for every bit of hate I've received I've always had so much more love and support. Obrigada a todos!